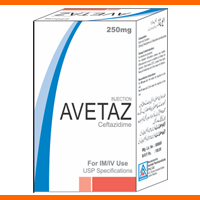 indicated in conditions like Arrhythmias after myocardial infarction, Biliary tract infections, Bone and joint infection, Endocarditis, Genitourinary tract infections, Persistant neutropenia in advanced hiv infection, Prostatitis, Respiratory tract infections, Septicaemia, Skin infections, Surgical prophylaxis, Urinary tract infection, and can also be given in adjunctive therapy as an alternative drug of choice in Surgical infections. 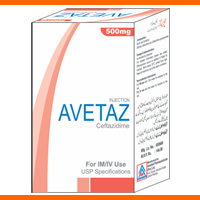 indicated in conditions like Neutropenia, Pneumonia, Pyelonephritis, Skin infections, Urinary tract infection. 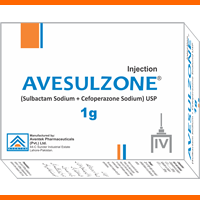 Indicated for the treatment of the following infections due to susceptible organisms: Lower respiratory tract infections, acute bacterial otitis media, skin and skin structure infections, urinary tract infections, uncomplicated gonorrhea (cervical/urethral and rectal), pelvic inflammatory diseases, bacterial septicemia, bone and joint infections, intra-abdominal infections, meningitis, surgical prophylaxis of infections and infections in neutropenic patients. 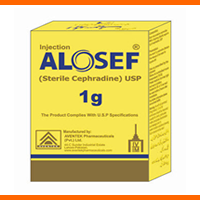 Cefoperazone is primarily indicated in conditions like Bone and joint infection, Pelvic inflammatory disease, Peritonitis, Respiratory tract infections, Septicaemia, Skin infections, Urinary tract infection. 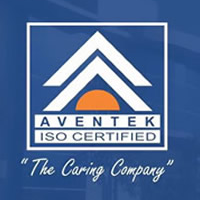 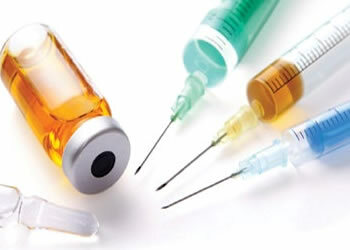 in conditions like Acute bronchitis, Bone and joint infection, Chronic bronchitis, Cystitis, Early lyme disease, Genitourinary tract infections, Gonococcal infections, Gonorrhoea, Impetigo, Infected wounds, Late lyme disease prevention, Meningitis, Muscle relaxation (long duration) for surgery and intubation, NSAID-associated gastric or duodenal ulcers, Otitis media, Peritonitis, Pharyngitis, Pneumonia, Post-operative infections, Prophylaxis of acute rejection in allogenic renal transplantation, Pyelonephritis, Respiratory tract infections, Sinusitis, Skin infections, Soft tissue infections, Surgical prophylaxis, Urinary tract infection. indicated in conditions like Beta lactamase resistant pseudomonas, Gynecological infections, Intra-abdominal infections, Methicillin resistant staphylococci, Skin infections. 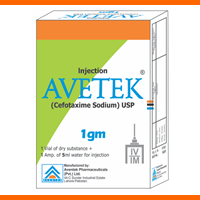 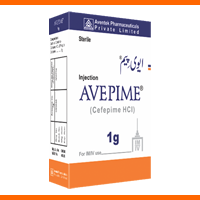 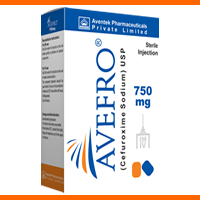 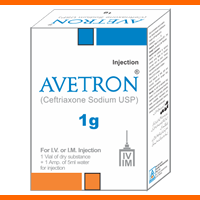 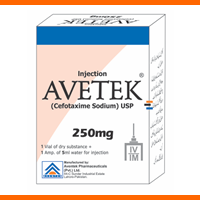 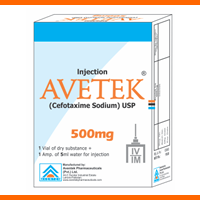 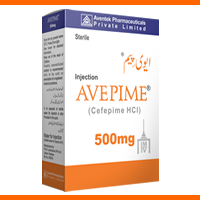 Cefotaxime is primarily indicated in conditions like Arrhythmias after myocardial infarction, Bacteremia, Cellulitis, Gonorrhoea, Gynecological infections, Infilteration anaesthesia, Meningitis, Obstetric infections, Osteomyelitis, Peritonitis, Respiratory tract infections, Surgical prophylaxis, Urinary tract infection. 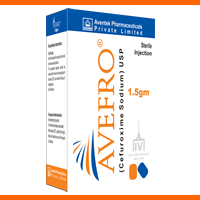 indicated in conditions like Bacteremia, Bacterial infections, Biliary tract infections, Bone and joints infections, Diverticulitis, Endometritis, Ent infections, GI infections, Gynecological infections, Intra-abdominal infections, Lower respiratory tract infections, Lung abscess, Meningitis, Osteomyelitis, Pelvic infections, Peritonitis, Pneumonia, Pophylaxis of acute renal transplant rejection, Pseudomonal lung infection in cystic fibrosis, Septicaemia, Skin infections, Soft tissue infections, Urinary tract infection, UTIs and less serious infections. 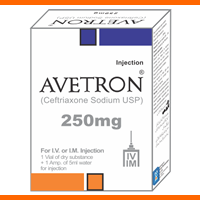 Cefpirome is primarily indicated in conditions like Bacteremia, Lower respiratory tract infections, Pneumonia, Promyelocytic leukemia, Septicaemia, Severe infections including bacteraemia and septicaemia and infections in neutropenic patients, Skin infections, Soft tissue infections, Urinary tract infection.